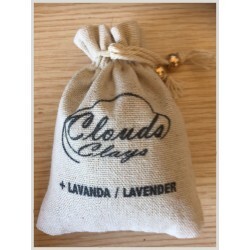 Buy All 4 500g Clays, Natural, with Lavender Oil, with Tea Tree Oil and Sage Leaf Oil. 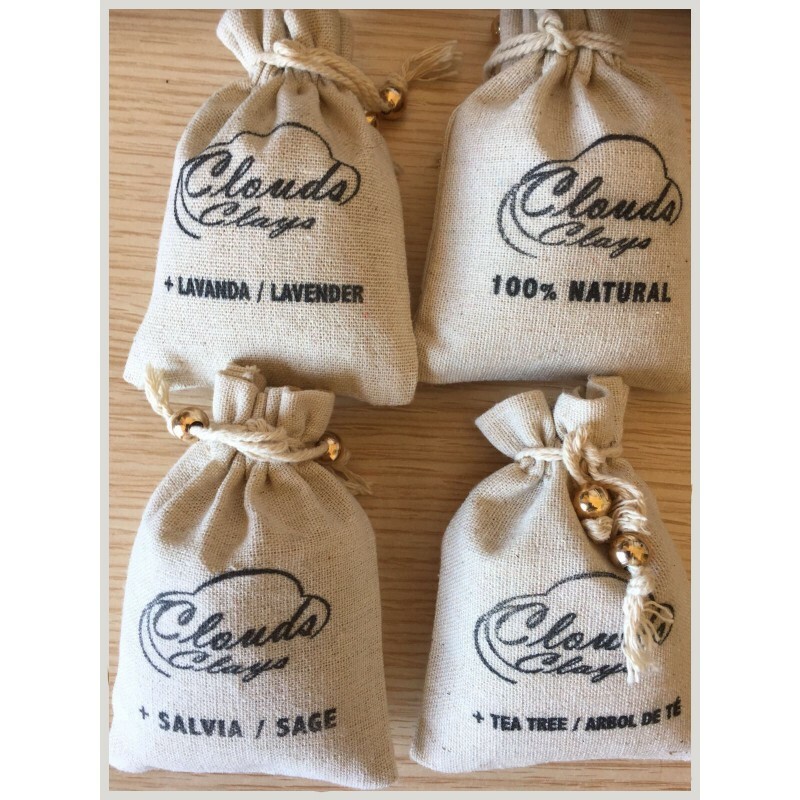 Bundle Package; Buy 3 Bags & Get 1 Free. 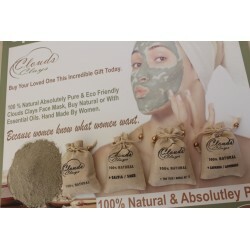 Using our magically absorbent multi-purpose mild face mask clays infused with essential oils, speeds up healing and offers very deep pore facials thanks to its unique composition and complete organic purity. 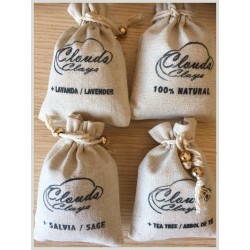 Clouds natural super mud clay masks can handle the most sensitive, dry, flaky skin without a problem. 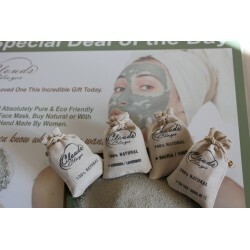 Natural clay masks are versatile and have mild properties for purifying, soothing, and nourishing skin. 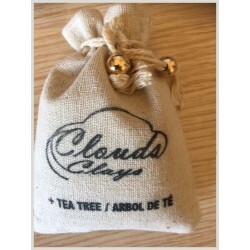 Manage your skincare conditions and ease signs of ageing by using Clouds natural French clay masks for any skin type including oily and thin skin. Eliminate and clear facial skin breakouts, blackheads, whiteheads acne, spots, rosacea, eczema, zits, boils, sunburn, dirt and all impurities from your skin with deep cleaning skincare. Gentle green clay benefits the skin as the clearing treatment works as a toner by stimulating the skin leaving you feeling so good. 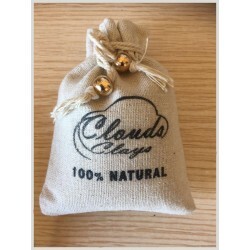 Clouds natural clay mud masks spa-grade treatment clays are voted consistently the best anti-ageing face, body and hire clay in the market. 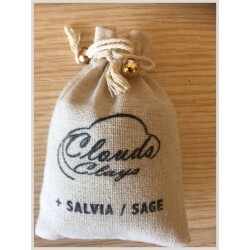 So go on and give Clouds best clay masks a Try! And unleash your inner confidence.